Where Do I find WYSIWYG? 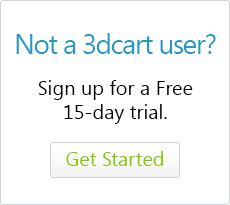 3dcart's WYSIWYG Editor is powered by Redactor which offers a smooth and clean design that adheres to HTML5 and responsive design techniques. If you are well versed with HTML coding, you can also input your own HTML into the WYSIWYG window simply by turning WYSIWYG mode off.